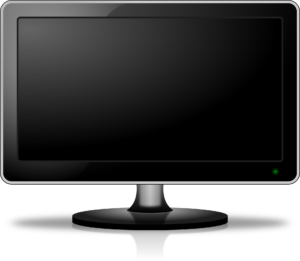 PPS TV is a website with complete lists of Chinese TV shows and Sitcoms. In addition to practicing your listening skills through watching TV, you get the opportunity to improve your reading skills, as the entire site is in Chinese. Viki, a combination of the words "video" and "wiki," is a global TV site where you can discover, watch, and even help subtitle prime time shows and movies in more than 200 languages.